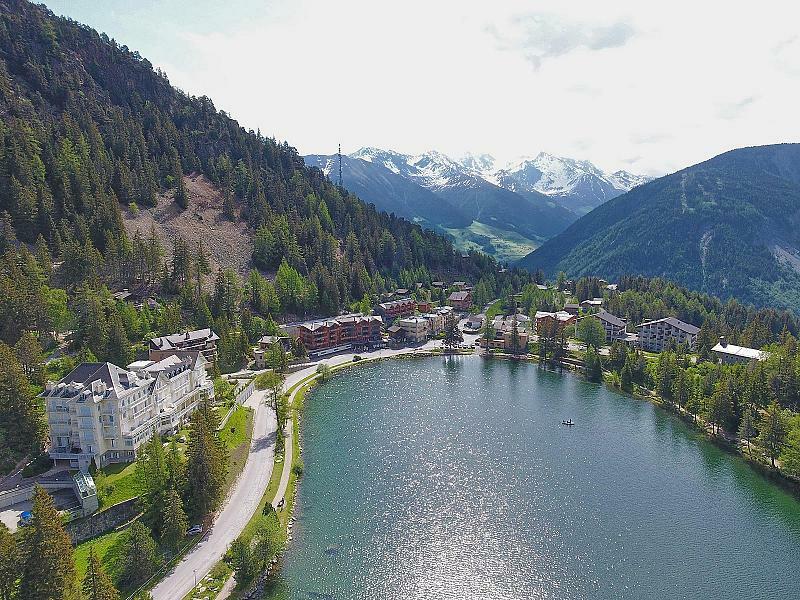 Residence Mont-Lac, with 19 apartments in total offers a range of 1-3 bedroom units ranging from 50-135 m2 of living space. Each apartment will have full electrical installations, heating, fully fitted kitchen and bathroom facilities. 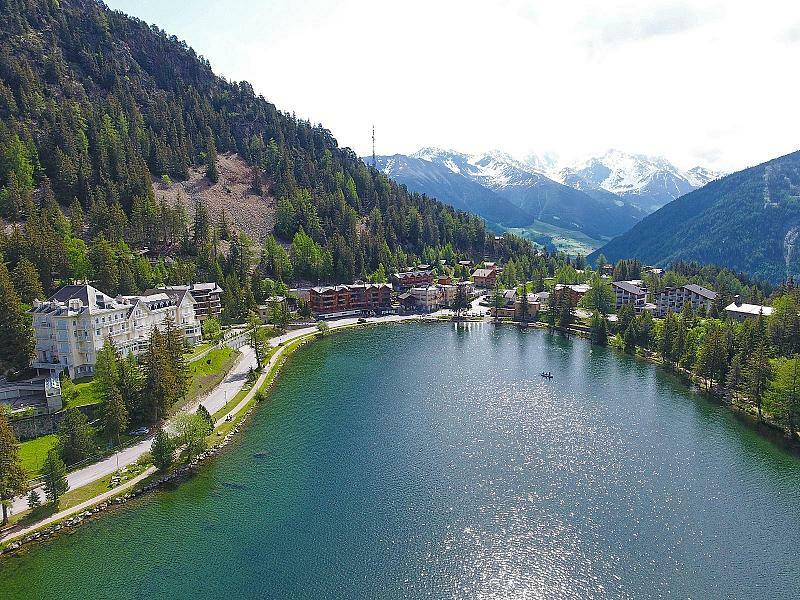 The 1 to 3 bedroom luxury apartments provide unparalleled panoramic views of the lake, set against a backdrop of the exceptional natural beauty of the Alps. The apartments are a haven for relaxation with access to a pool, spa, sauna, and relaxation area adding to the overall experience. There will also be a nice restaurant with hotel rooms and owners and guests can benefit from these facilities. 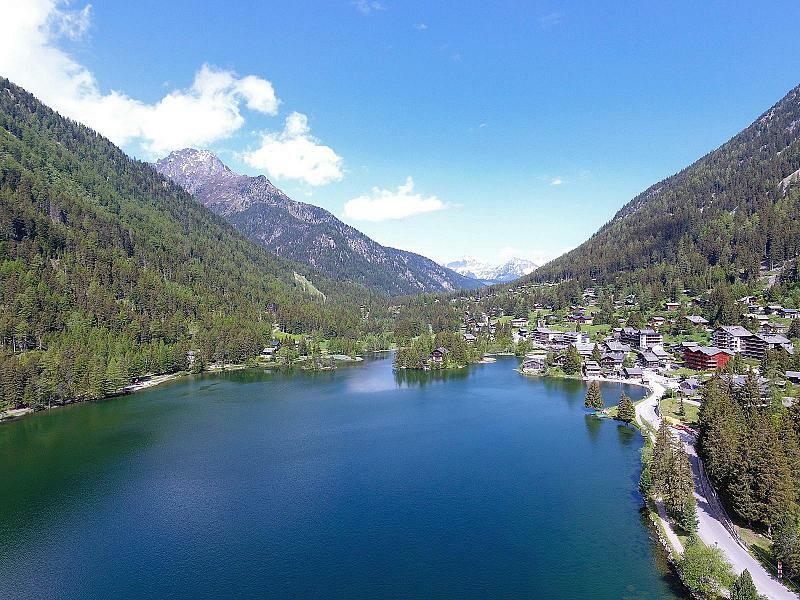 Champex-Lac is an exceptionally beautiful small village high up in the heart of the Valais Alps, at the foot of the Mont Blanc Massif and within close proximity of the four valleys winter sports mec-ca. It is within 2 hours of Geneva by car and has excellent transport links. Champex-Lac is a wonderful sports ground both in summer and winter, and is a peaceful holiday spot for families. 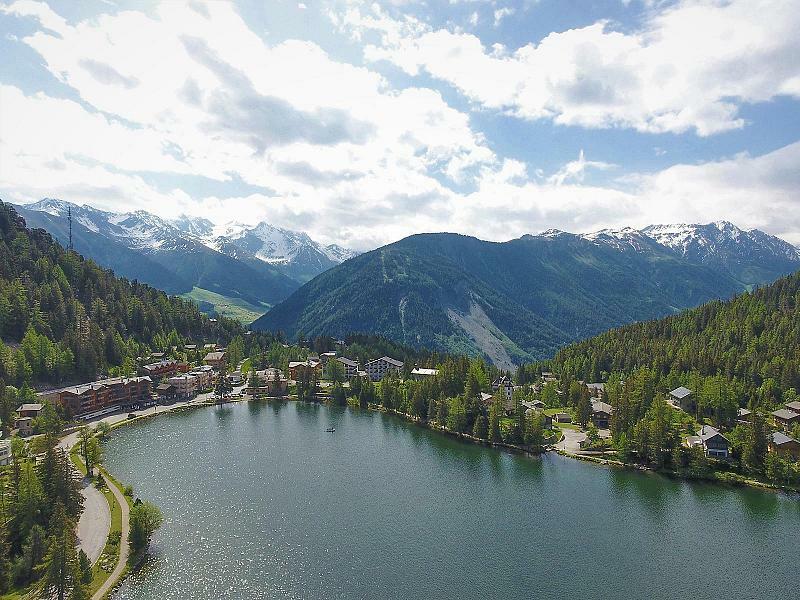 The lake is the focal point of the village, adding summer activities to the array of winter activities. Plenty of skiing options above 2,000m provide reliable snow cover. 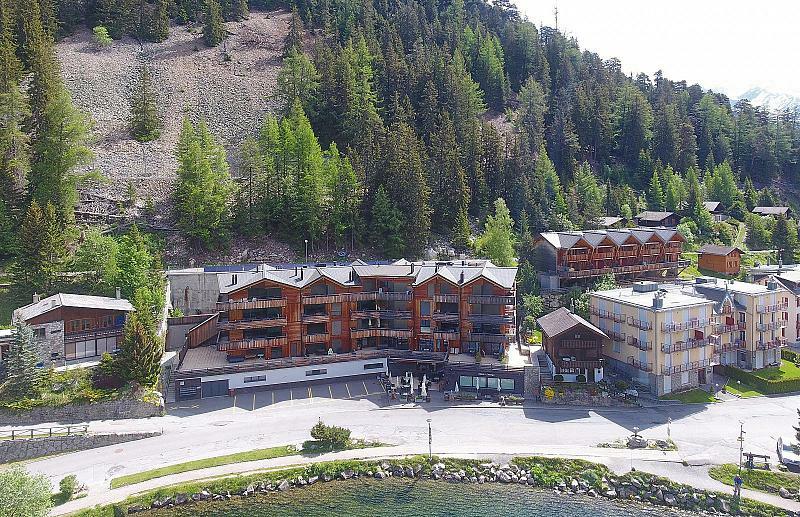 To find out more about acquiring this property, or to discuss your search for a dream home abroad, please call our Ski & Snow	team on +44 (0)20 3040 8210	, quoting reference 9-AH0955.